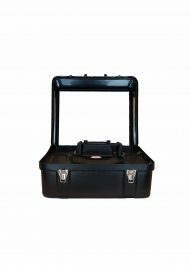 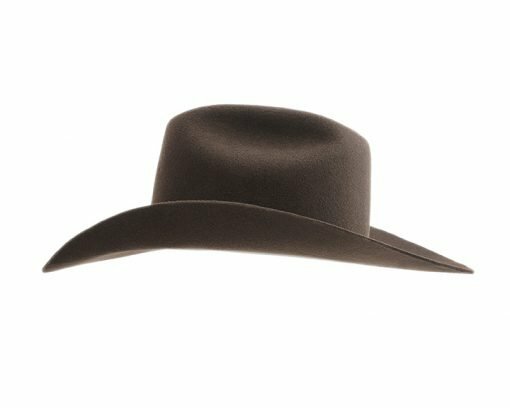 This is easily our most popular style, worn by Horseman, Ranchers and Rodeo Cowboys alike. 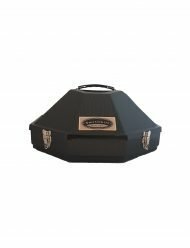 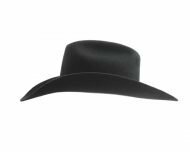 The cattleman will keep the sun off your ears, the rain off your neck and still look great when you get to town for that Soiree. 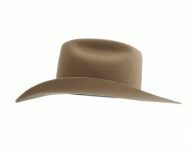 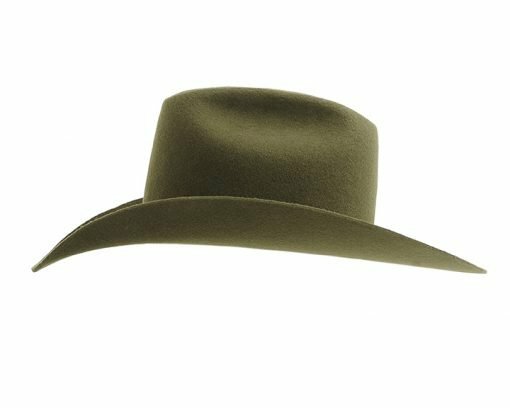 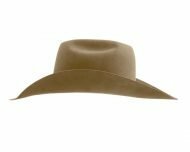 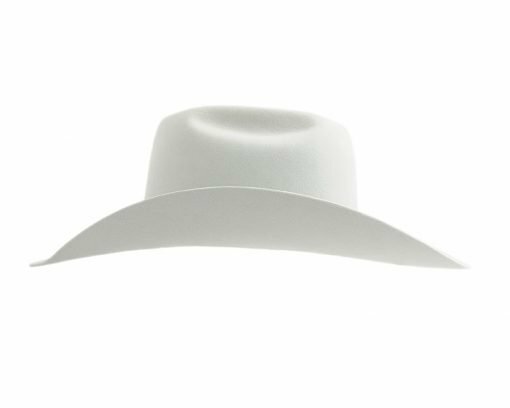 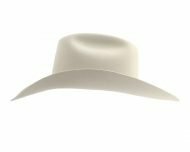 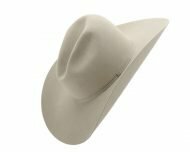 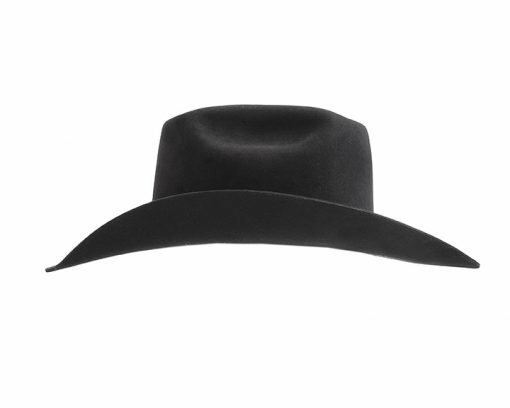 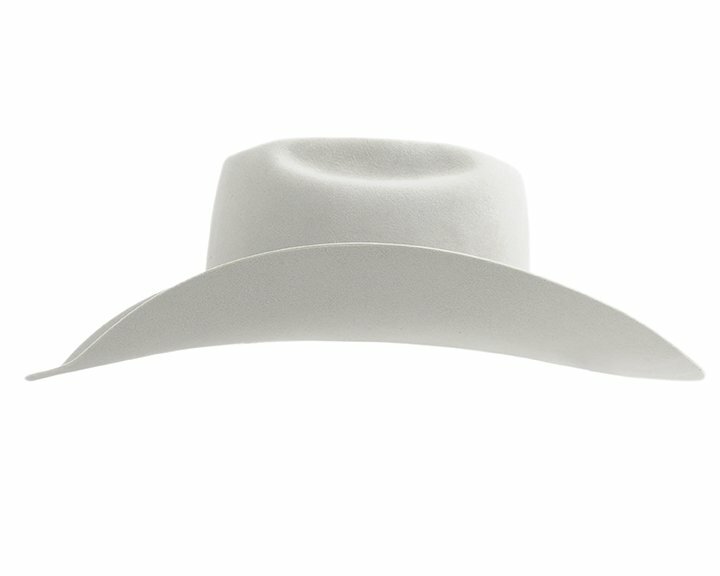 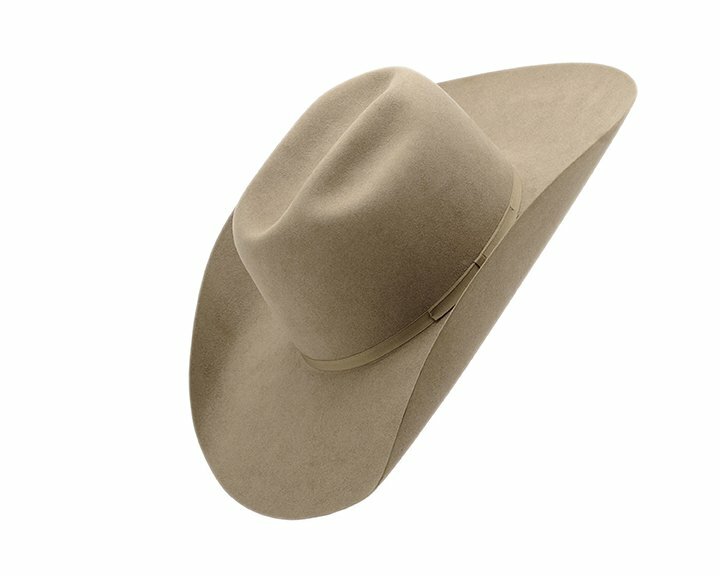 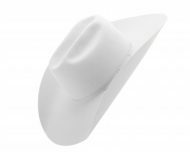 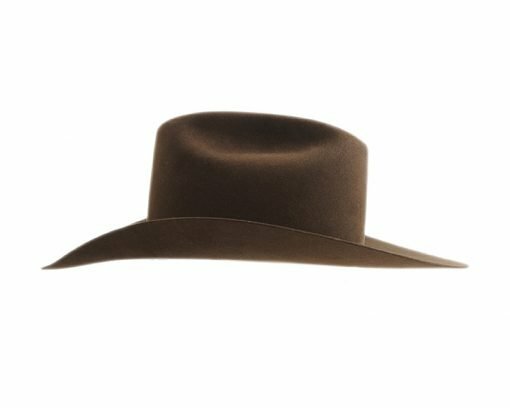 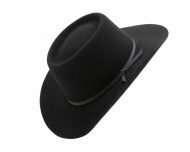 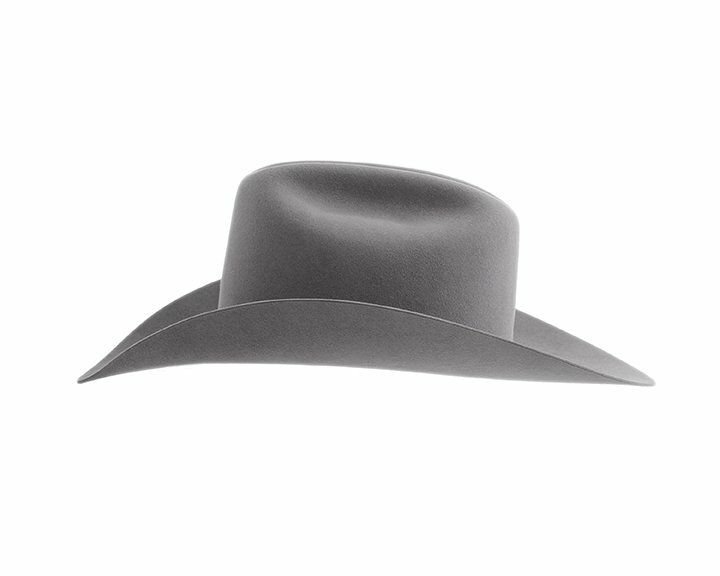 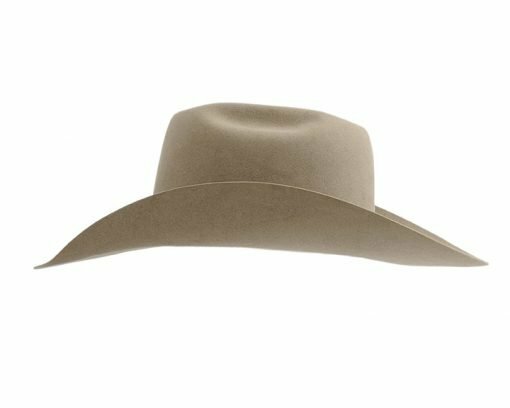 The Cattleman Crease is the most basic and oldest crease found on a cowboy hat. It started when ranch owners did not want the look of the rodeo cowboy on their hats. These cattlemen wanted a taller and narrower crown so that when the wind blew and the rain poured these cowboys could pull their hats down low so that it would stay on their head better. This is also a dressy crease and worn by the true cowboy gentlemen.